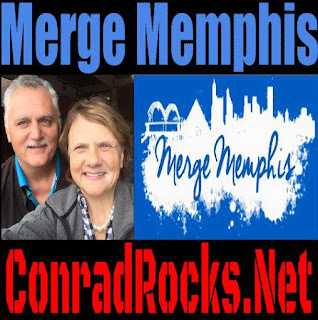 We talk often about how Merge Memphis is making a difference in the lives of the Homeless in the Memphis Area. Here is the interview with Sherry McClure. How did Merge Memphis begin?